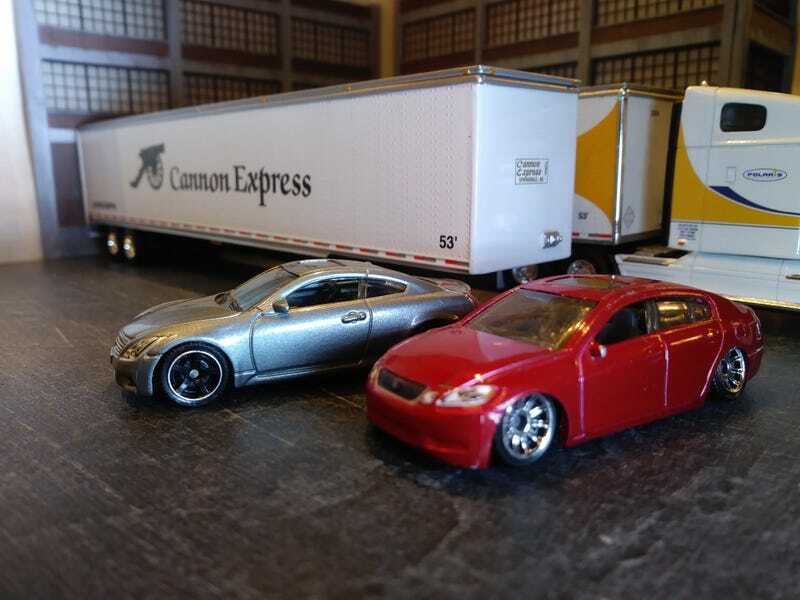 I’m rolling some VIP style with a stanced Lexus and a wheel swapped and lowered Infiniti. Among other things I’ll be working on a custom VIP Odyssey van on the stream tonight. Http://twitch.tv/improbablegarage starting at 7pm eastern.